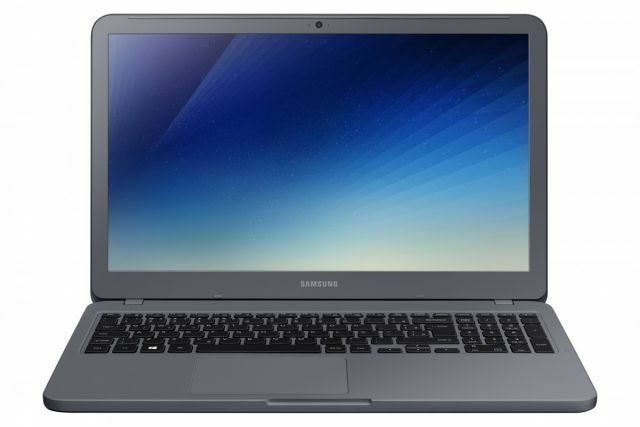 Samsung rounded off its Notebook range with a couple of affordable new laptops. 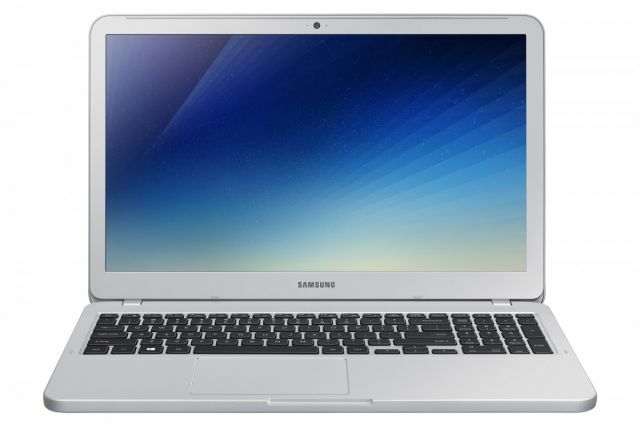 The new Notebook 3 and Notebook 5, will supplement Samsung’s Notebook 9 and Notebook 7 Spin Windows PCs. While the overall hardware designs of the two laptops do not stand out, they do offer enough performance and computing power for light and casual gaming. Both the Notebook 3 and Notebook 5 boast what Samsung calls a zero-screw finish. The notebooks will be available in 14-inch and 15-inch variants. 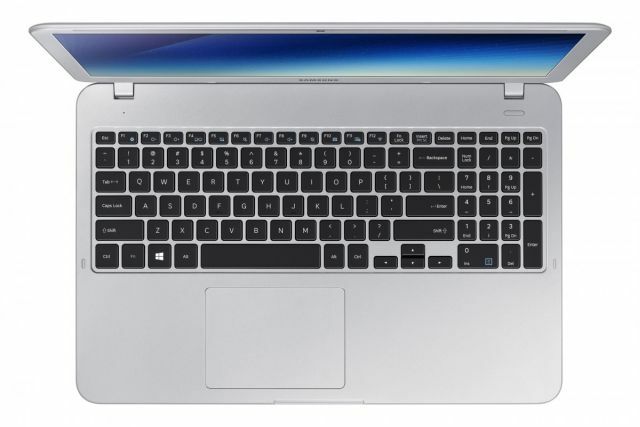 The lower-end Notebook 3 can be customized with up to an 8th Generation Intel Core i7 processor, which is impressive to say the least. And even the 14-inch model gets a Full HD display option.The 15-inch model of the Notebook 3 can be ordered with an option Nvidia MX110 graphics card. While that GPU is certainly not the best for most games, it should be able to run older titles and should give a slight performance boost. Though don’t expect too much. Both these 14-inch and 15-inch models of Notebook 3 get a decent 43Wh battery, though details on RAM and storage configurations are missing. The Notebook 5 will only be available with a 15-inch display which maxes out at Full HD in resolution. This one too gets Intel’s 8th Generation Core i7 processor though the Nvidia MX150 GDDR5 graphics card should be manifold better than the MX110 in the Notebook 3. Though the same limited battery capacity of 43Wh in this case does not bode well for usage. They will be available for purchase in some markets including South Korea this month, followed by China and Brazil in Q2 2018. No word on pricing just yet, either.